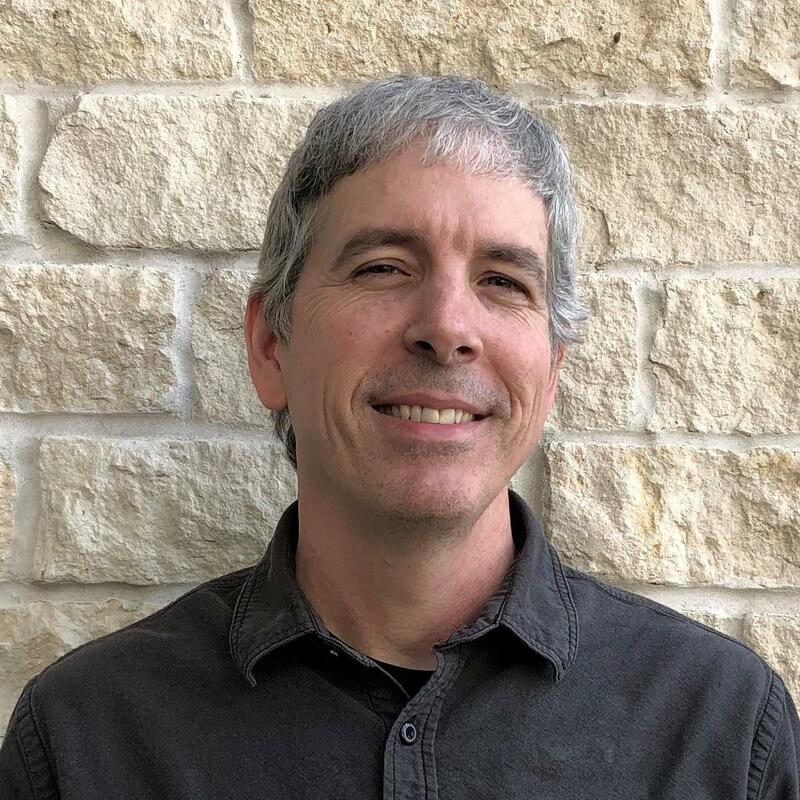 Bruce has Bachelor degrees in Engineering (U. of Florida) and History (U. of Houston), and he was certified by the American Montessori Society (through Houston Montessori Center) to be a guide for the Elementary levels. Over the years, Bruce has worn several “hats” at St. Catherine’s: highly-involved parent; trip-chaperone extraordinaire; substitute teacher; Upper Elementary guide; and, most recently, as the in-house specialist for meeting St. Catherine’s technology needs. Bruce’s two sons grew up with a Montessori education, with the majority of those years being at St. Catherine’s. He and his wife, Lisa, are extremely grateful to the St. Catherine’s faculty, staff, and community for helping their sons to become unique to themselves but also thoughtful, respectful, caring citizens of the world. When he’s not filling his head with technology-related matters, Bruce enjoys spending time with family and friends and playing musical instruments.